Canon has updated the EOS 7D with firmware v2, adding a range of new features. These include a higher maximum RAW burst rate, in-camera editing functions, user-definable Auto ISO and support for Canons latest GPS Receiver. Enhanced raw performance The RAW buffer is now extended to a maximum of 25 RAW files or 130 JPEGs (was 15 RAW or 126 JPEG). In-camera editing Photographers can now process their RAW files and correct artefacts such as peripheral illumination, distortion and chromatic aberration in-camera. Additionally, adjustments to white balance, sharpness and Picture Style, as well as a host of other parameters, can be made immediately after shooting, with the results saved as new JPEG files. JPEGs can be resized without the need for a PC or Mac. Firmware Version 1.1.1 for the EOS 60D and 60Da incorporates the following fixes. 1. Fixes a phenomenon where the camera's serial number displayed in the shooting information of the image does not display the correct serial number. If the camera's serial number is 2147483648 or higher and the camera firmware is Version 1.1.0 or earlier, the images captured with the camera will be affected. This phenomenon only affects the EOS 60D; it does not affect the EOS 60Da. Both of these cameras are equipped with the same firmware. To obtain the serial number correctly in the shooting information of images that are already captured using the old firmware, Canon is preparing updates for Digital Photo Professional and ZoomBrowser EX / ImageBrowser applications. 2. Corrects errors in the Greek, Italian, and Portuguese menu screens. Firmware Version 1.1.3 for the EOS 5D Mark III incorporates the following improvements and fixes. 1. Supports the single focal length EF 40mm f2.8 STM lens that is to be released at the end of June 2012. Canon has launched the EOS 650D – a camera that offers high image quality and simple touch-screen operation. 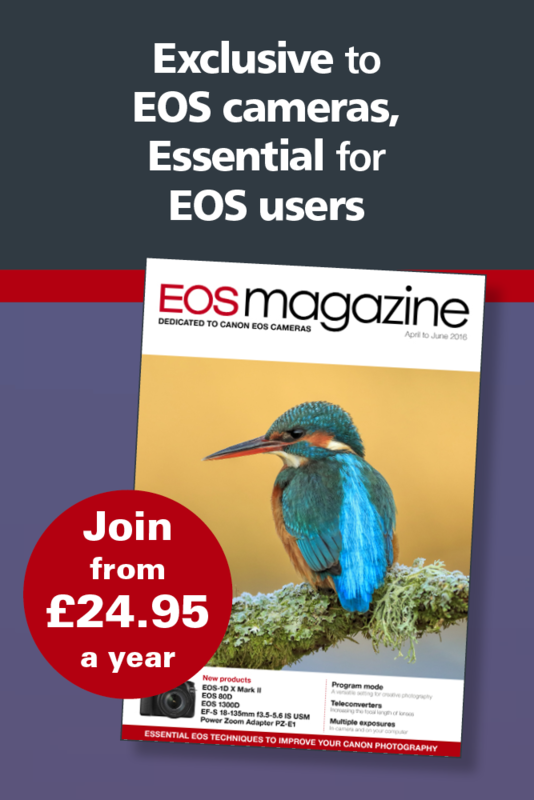 Ideal for newcomers to the system, the EOS 650D combines intelligent automatic shooting modes with a range of advanced features – making it easy-to-use today, with a full range of manual modes to explore tomorrow. Two new compact, lightweight lenses - the EF-S 18-135mm f3.5-5.6 IS STM and EF 40mm f2.8 STM have been introduced. Both offer a number of new features, including continuous autofocus in Movie mode.